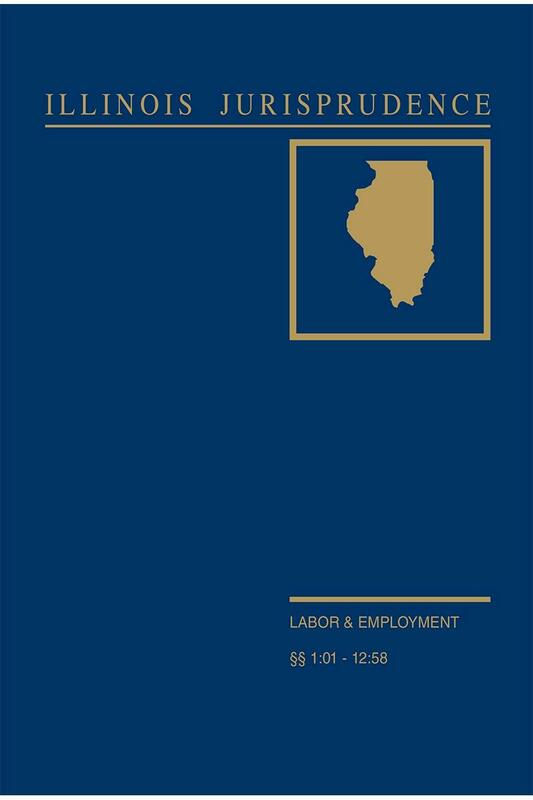 This one-volume resource is part of the Illinois Jurisprudence set, but also serves as a convenient stand-alone reference to the topic of Labor and Employment law in Illinois. This one-volume resource is part of the Illinois Jurisprudence set, but also serves as a convenient stand-alone reference to the topic of Labor and Employment law in Illinois. 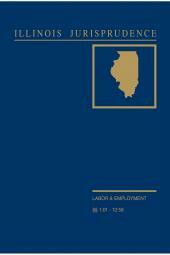 Labor and Employment provides thorough coverage of the current state of Illinois labor and employment law and stresses emerging concepts and the most recent available authority. • Authoritative coverage of every topic, including an overview of the employer-employee relationship; contracts of employment; rights, duties and liabilities incident to the employment relationship; employee health and safety; employee wages, benefits, and hours; employment discrimination; employment of minors; agency and independent contractors; and labor relations, including applicable state laws, the right of employees to organize, labor organizations, labor contracts and collective bargaining, grievances, unfair labor practices and disputes. Coverage is focused on state law but includes an introduction to federal labor law and its impact on state regulation in the field of private sector employment. 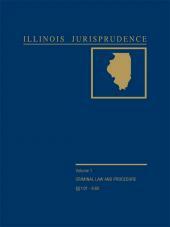 • Practice Guides, Practice Commentary, Cautions, Illustrations, Recommendations and Reminders applying the law to factual situations arising in Illinois and calling attention to matters of practical significance for the Illinois lawyer. • Citations to applicable state and federal statutes and administrative rules and regulations; on-point state and federal case authority; law review articles; other text and on-line research resources.